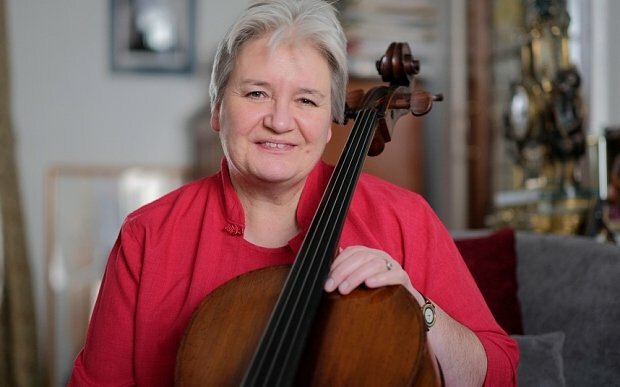 CAROLINE BROWN, who has died aged 64, was a cellist who in 1980 founded the Hanover Band to perform and record the music of Beethoven using instruments from the early 19th century. The original nucleus of about 15 players was formed from friends who Caroline Brown had known at the Royal College of Music, often directed from the violin by Monica Huggett. Over the years they worked with a roster of distinguished musicians, including Roy Goodman and Charles Mackerras, tackling works by composers such as Haydn, Mozart and Schubert. The name Hanover reflects the band’s interest in music from the Hanoverian era, 1714 to 1830, although they soon ventured later than those dates to include Mendelssohn. 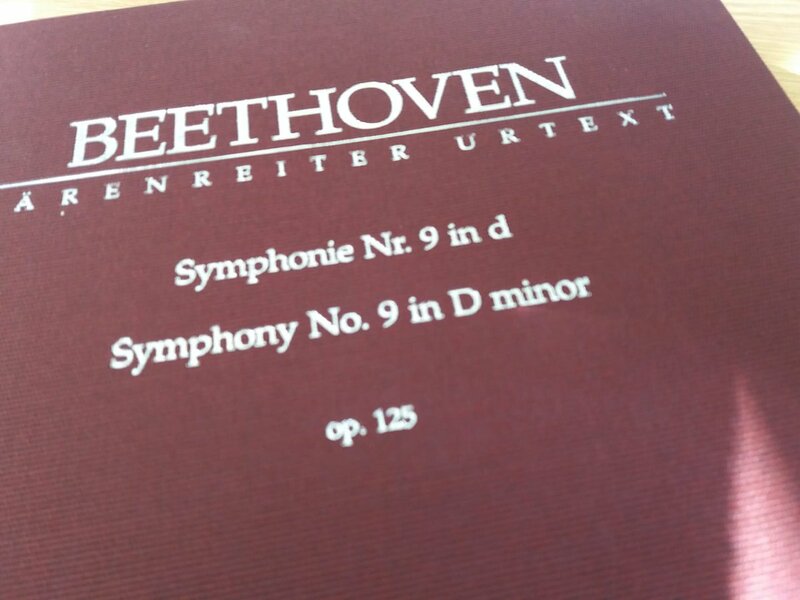 There were themed series, such as Basically Beethoven (1985) in which the Hanover Band presented the composer’s music alongside that of his contemporaries such as Haydn, Schubert and Clementi. More recently they have run series for school such as Clocking On, which draws links between Haydn’s Symphony No 101 (The Clock), Beethoven’s Symphony No 8 and the development of the metronome. Recreating music of an earlier era, played on instruments of the time and at a different pitch, was not without its difficulties. In their early days one wit noted that “it was all very well to return to original pitch if the players had decided among themselves what it should be”. The market for historically informed performance soon became a crowded one, with ensembles such as the Academy of Ancient Music, the London Classical Players and the Orchestra of the Age of Enlightenment all vying to shed light on the musical practice of years gone by. Caroline Mary Brown was born on July 9 1953 and was educated at Bedford High School, later helping to found the Bedford Youth Chamber Orchestra. By the age of 16 she was a junior exhibitioner at the Royal College of Music, studying with Anna Shuttleworth and Joan Dickson. She also spent a year in Vienna, taking lessons with André Navarra and attending masterclasses given by Nikolaus Harnoncourt. 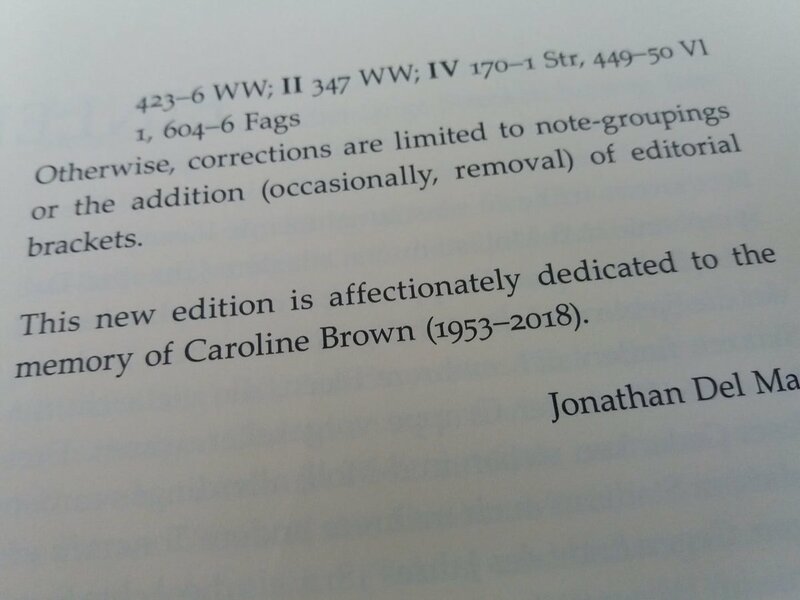 Increasingly Caroline Brown, who was passionate about music in all forms, developed a niche for the Hanover Band in the southeast, where they gave many concerts and workshops. In 2013, to celebrate the Queen’s diamond jubilee, she commissioned the composer Alexander L’Estrange to write Zadok Rules – Allelulia!, an eight-minute piece for children’s choir that was inspired by royal music though the ages and in particular the work of Handel. From 1998 to 2010 Caroline Brown was responsible for the artistic planning of the Old Market, a thriving arts venue at Hove, East Sussex. She also worked as a music examiner for Trinity College, London. Yet The Hanover Band remained her main focus. She took them to Carnegie Hall, New York, and the Edinburgh Festival. Last year they visited China. In 1982 Caroline Brown married Stephen Neiman, who became the Hanover Band’s general manager. He survives her with their two daughters.